Copy of About Us — Haydee's Tax Services, INC.
Haydee’s Tax Services, INC is a Capistrano Beach, California based tax preparation and business services company. 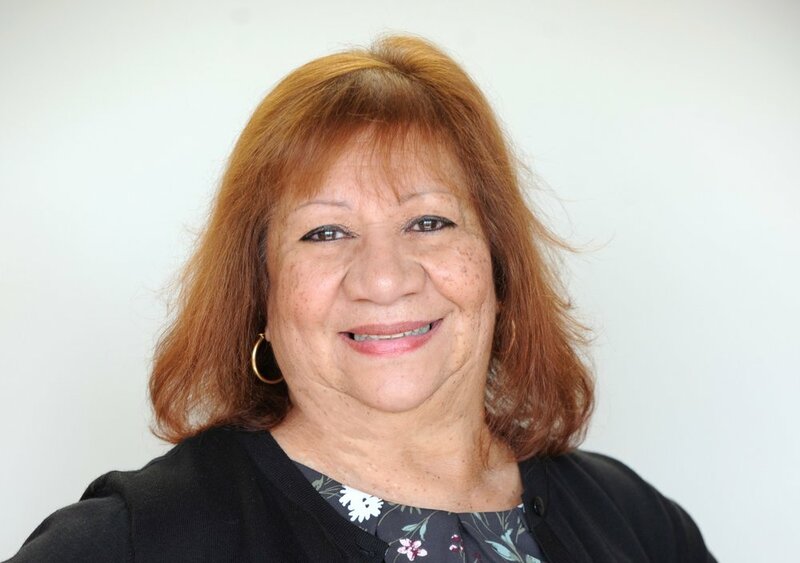 Founder Haydee Robinson has prepared personal and small business tax returns for over 18 years and has provided bookkeeping, payroll, and notary services since 2004. She is a registered Tax Preparer and Notary Public in the State of California. Her new and long-time customers value her expertise, attention to detail, and friendly service. When away from the office, Haydee enjoys spending time with her family, listening to salsa music, and crocheting and quilting. She, admittedly, is an avid pro-cycling enthusiast.